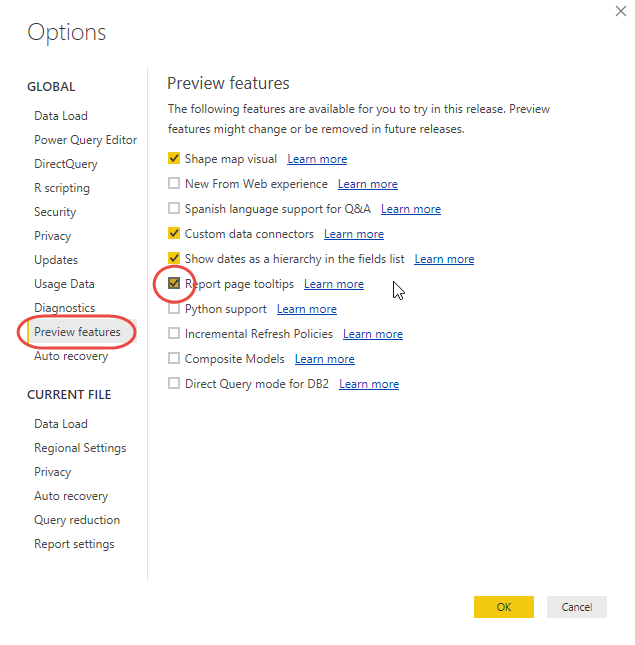 With the August release of Power BI Desktop, the 'report page tooltips' are now available to all users, including the users of Power BI Report Server. 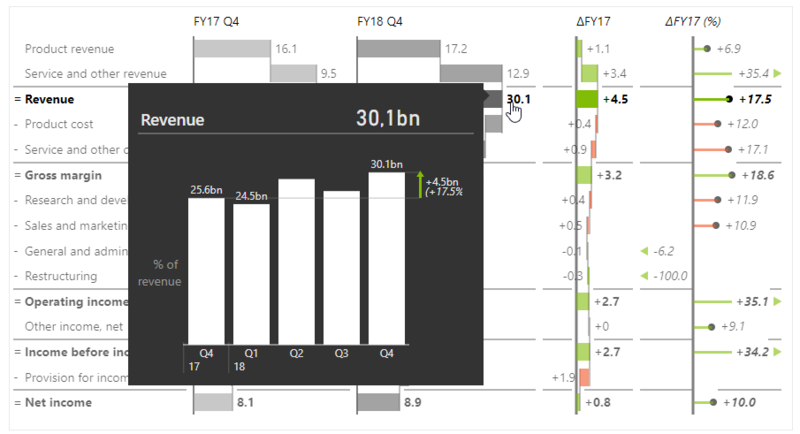 Zebra BI visuals for Power BI have been upgraded accordingly to deliver this really nice feature. 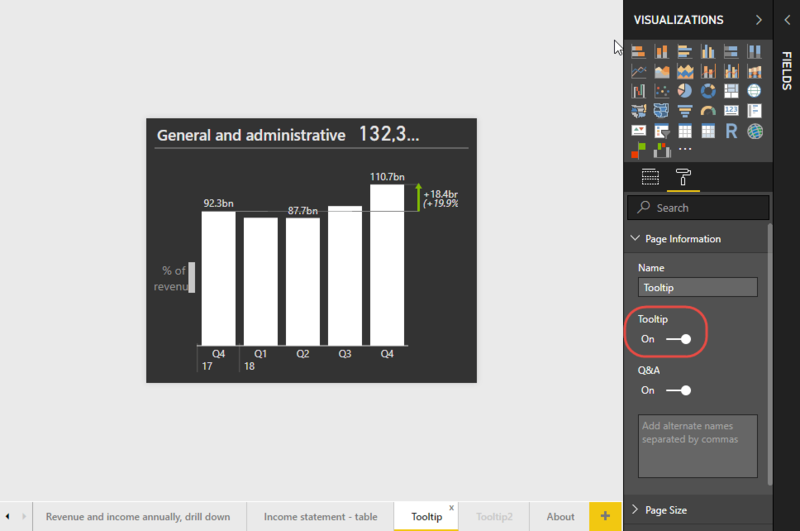 Firstly, you have to enable the Report page tooltips feature in your Power BI Desktop, as this is still considered a 'preview' feature. 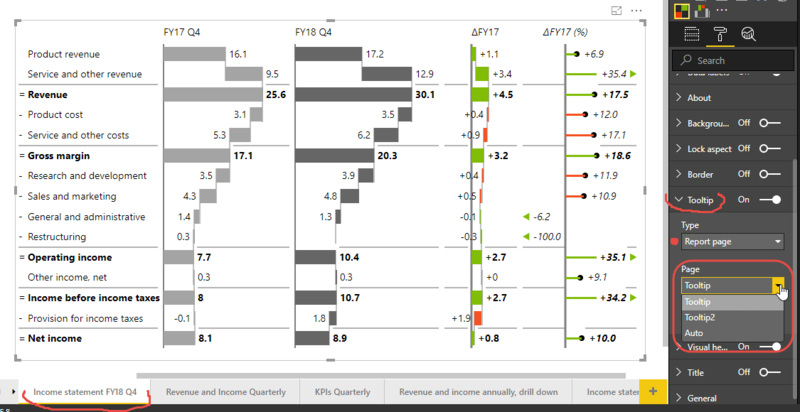 To set up a report page tooltip, you have to add a page to your Power BI report that will serve as a tooltip to a visual in another page. 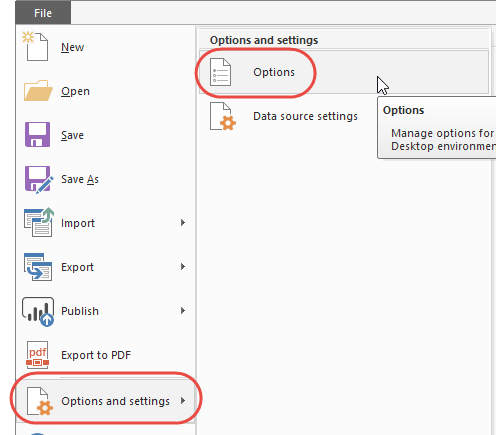 Awesome, you now have a nice tooltip set up, so it's time to link it to a visual in your report.